Please sign and share this petition to help remove Norman Birenbaum from his current role at DBR. They can use him for the alcohol oversight, he would do really well. Perhaps even the Prescription pill program he could do some good with our opiate epidemic. Come check out a dozen local artisans and holiday gift exhibitors this Saturday, December 1st, 2018 inside TetraHydro Club from 4-9pm at 17 Columbia Street, South Kingstown, R.I. Entry is $20 and includes dinner. 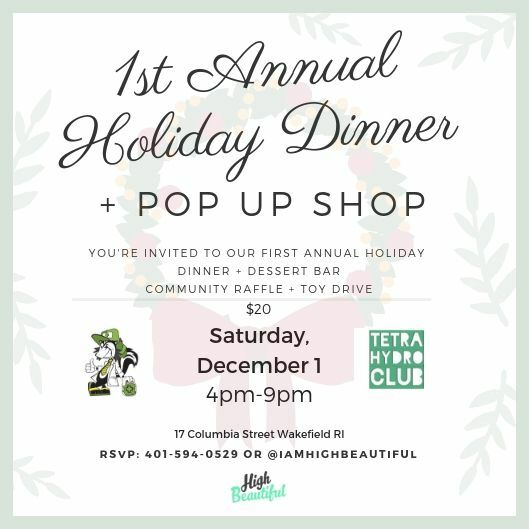 Hosted by HighBeautiful.com and theFarmacist.com this party is sure to be a great time you don't want to miss. Bring a friend or make some new ones. Celebrate the holiday season with good smoke and good food. Halloweed Costume Party October 26th. 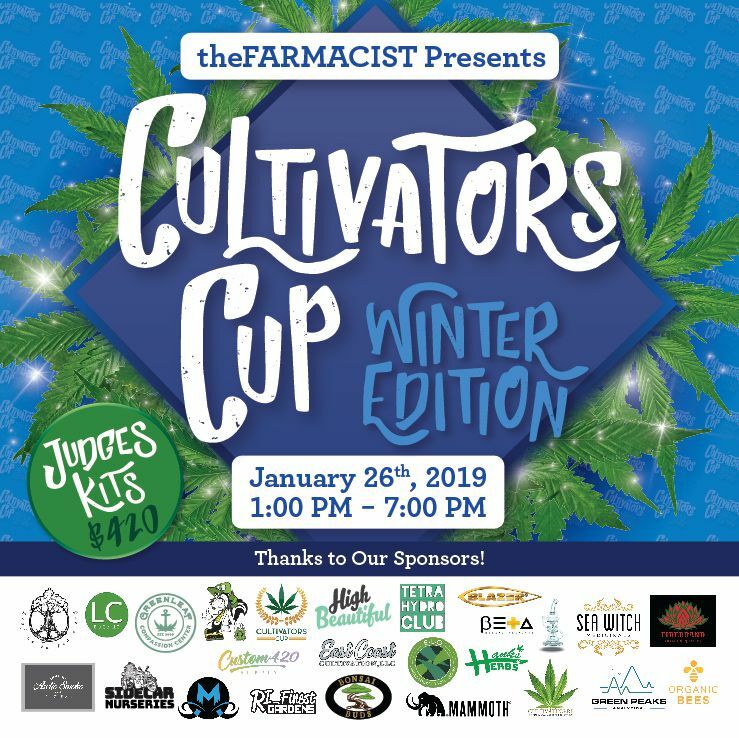 We are pleased to announce that we will be hosting a "Halloweed" Costume Party at TetraHydro Club, Brought to you by the Winners of the first ever "Cultivators Cup". 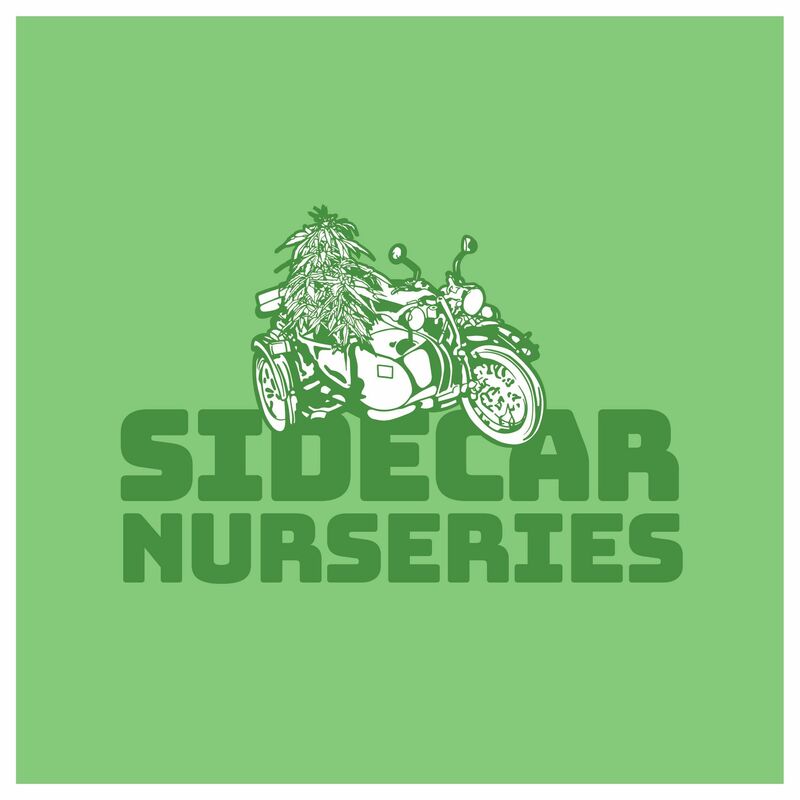 We will have Sidecar Nurseries, CultivatingRI and Mammoth Inc in the house. Best costume will win a cool prize. We will have a live band and plenty of cold drinks. This is a night you don't want to miss. Come dressed to impress in your best costume and get ready to have the best Halloween ever! Were souped to announce the arrival of theFarmacist® brand skateboards. What a perfect way to show your support to theFarmacist® brand by skating around town in this cool custom skate board with matching grip tape. For only $79.99 you get a skateboard and custom printed grip tape. 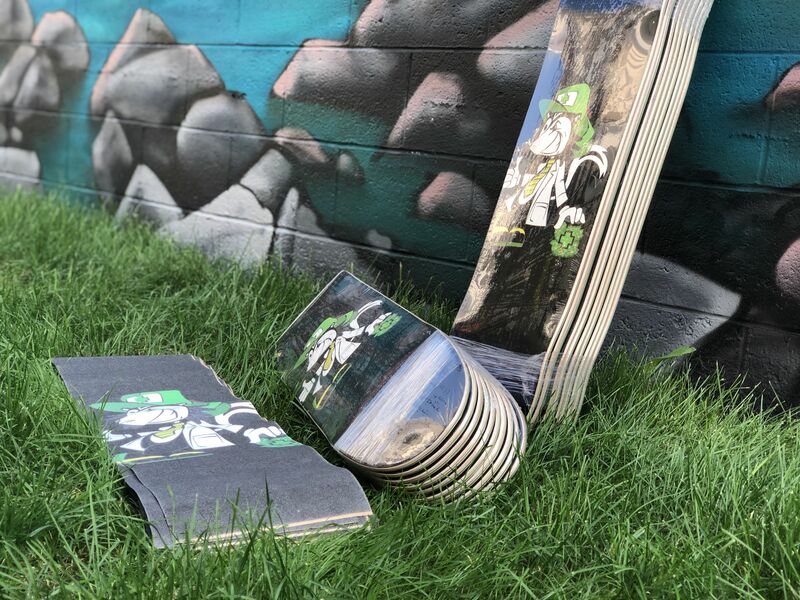 Skate it, or put it on the wall either way you won't regret grabbing this great deck made right here in America. We did it. We finally found a tour bus that we can renovate and make our mobile headquarters. 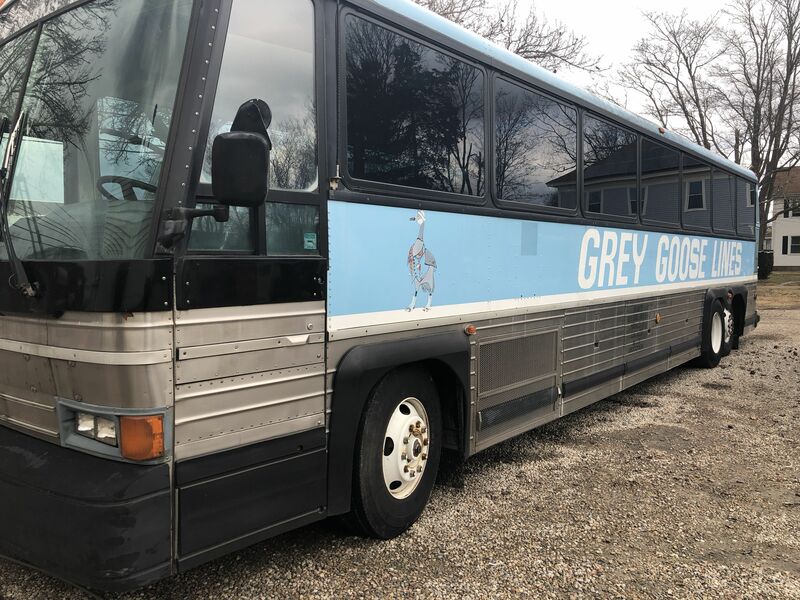 This is a beautiful one owner 1988 MCI Tour Bus. When we got it, it was blue with "Grey Goose" painted on it. We instantly turned it black and had to wrap it with our "theFarmacist" Logo and company name on the sides. Secondly we made three custom tables and turned some chairs around to make first class card tables. This bus is a dream to drive with its airbag suspension and dual rear axles, powered by a Detroit 89v2 diesel power house with fully automatic Alison transmission. This bus sits at our world headquarters at TetraHydro Club in Wakefield, Rhode Island. Stop in some time to say hi and have a smoke. Post Malone Covering Nirvana's "All Apologies"
House of Blues, Boston 9/12/17. 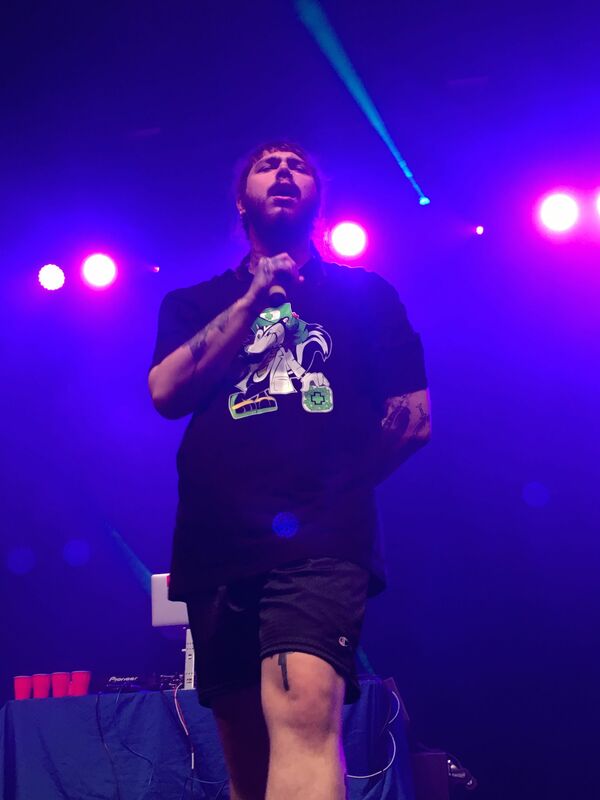 Post Malone was starting his "Stoney" tour and in the middle of his set he breaks out his acoustic guitar and Covers Nirvana "All Apologies" to a sold out crowd. theFarmacist® was there front and center for this exclusive shot. 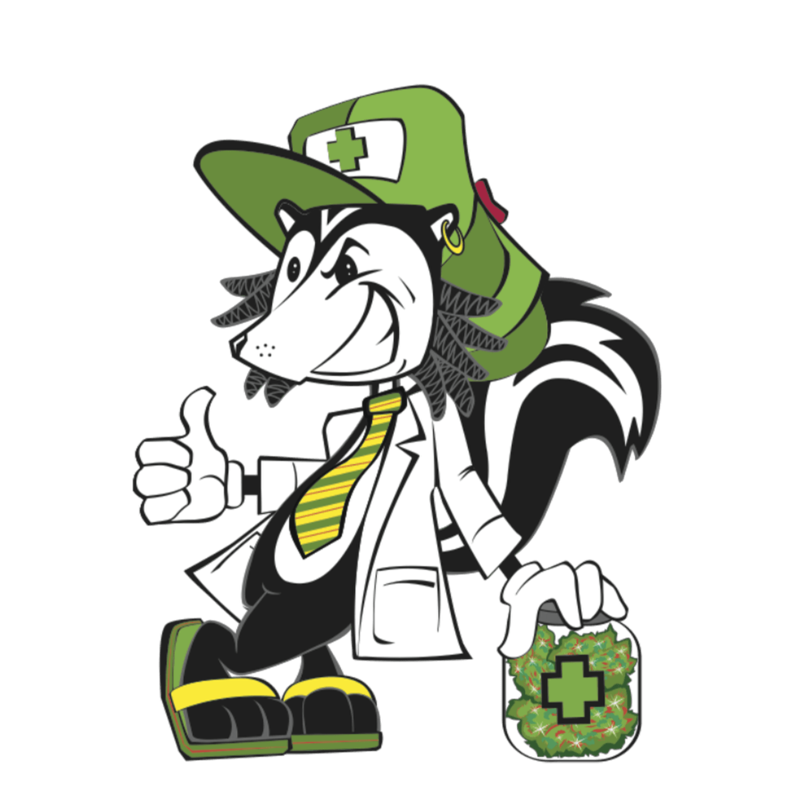 Let me start by saying this, the Medical Cannabis "Program" in Rhode Island, operated fluidly and compassionately since 2006 with little to no oversight. Its certainly convenient now that we have these expanded regulations and "cultivation centers" that we are back to pointing out the Reefer Madness of home growing. In a State that just willfully violated over 17,000 patients medical privacy by handing over the regulation of their medical access to the Department of Business Regulation. Furthermore, selling over 42,000 plant tags to an already financially strapped group of individuals at a rate of $25 each. Seems we have lost our compassionate approach and found yet another way to tax the sick. Our friend Post Malone was booked to play at URI and when he got to town all his bags had went to the wrong airport. Luckily we had his back with a fresh theFarmacist® shirt and some Yeezys. Unfortunately we didn't have any new jewels for him to wear but he still went out there and killed it for over two thousand screaming college kids. White Iverson continues to conquer the world at 4x times platinum. We continue to wish Post much success in his music career and life. Uploaded by Cannabis Allstars on 2015-11-19.